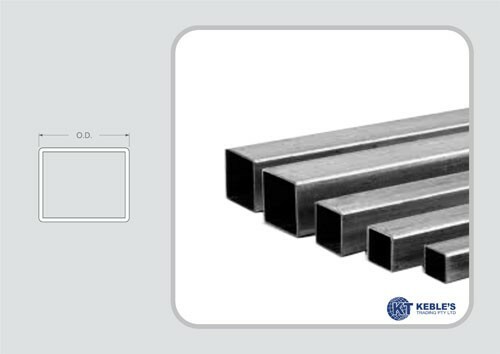 Keble’s Trading is the number one destination when you need stainless steel square tubing products for structural and support applications. Available in a range of sizes for you to choose from depending on your needs, our products are constructed from the highest quality materials and components for maximum strength, durability and corrosion resistance. 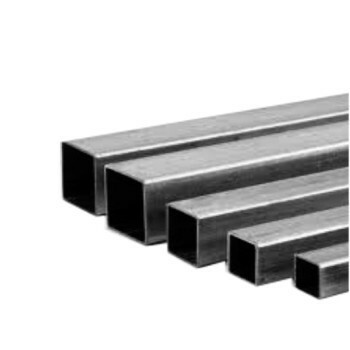 You can rely on our stainless steel square tubing suppliers to provide what you need at an affordable price. The team at Keble’s Trading are proud square tubing suppliers for a variety of Australian markets and industries, including fabrication and construction. Our extensive experience allows us to understand and meet the needs of our clients, ensuring they end up with square stainless steel handrails, polished stainless steel square tubing and other products that exceed their expectations. To learn more about our square stainless steel tubing products, call us on 1800 067 687 or contact us online.